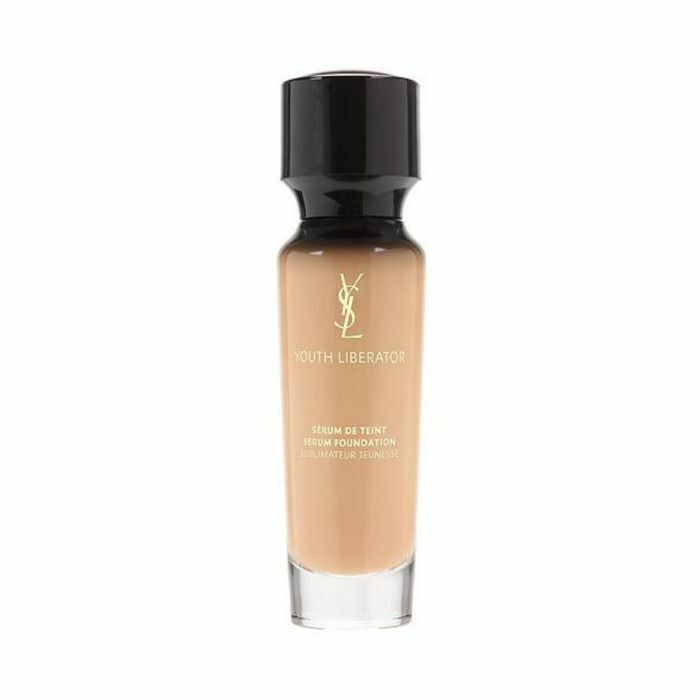 Head to your local Debenhams store to pick up a free samples of Yves Saint Laurent’s foundation! You can choose which product you’d like to try and take home a 7-day sample so you can really test-drive it! Go to your local Debenhams store and ask to be colour-matched in the product of your choice. You’ll be given a 7-day sample of the foundation in your perfect shade to try out. What a great way of trying out the YSL foundation range before committing to buying! Great freebie! Really good way to try the range. Thank you for sharing - this will come in handy. I hate getting freebies from debenhams because the worker are so rude !